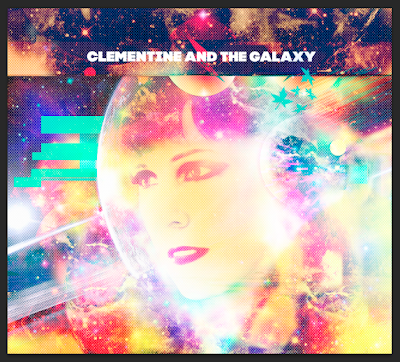 Pop duo Clementine and The Galaxy released their six-song, debut record, Clementine and the Galaxy yesterday, April 9. The album is full of oft times dreamy vocals surrounded by delicious electro pop that draws you in and leaves you wanting more. QNYC picks for album highlights are, "Robot" and "Taken". Clementine and The Galaxy will be at Mercury Lounge on Tuesday, April 16 (see below for full details). And, there's more, they stopped by the BreakThru Radio studios for a live session and interview which is below for your viewing pleasure.